Kognity combines pedagogy, exam board aligned content, and a learning platform designed to help improve student outcomes and teacher efficiency for schools. Kognity combines pedagogy, exam board aligned content, and a learning platform designed to help improve student outcomes and teacher efficiency for schools. 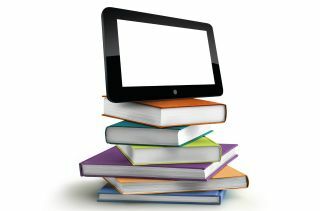 Through its cloud-based intelligent textbook, students learn with interactive content, automated feedback on their individual needs, and exam prep. For teachers, Kognity reduces administration through automatically corrected targeted assessments and individual student statistics, which allows them to offer a more scalable personalised learning experience to for students. Established in Sweden in 2015, Kognity is today entrusted by schools in over 90 countries. In 2018 alone it won four awards, including EdTechXGlobal Rise as one of the world’s 3 most innovative companies within education, as well as 3 awards as Sweden’s best start-up for its ability to combining impact and a sustainable business model.